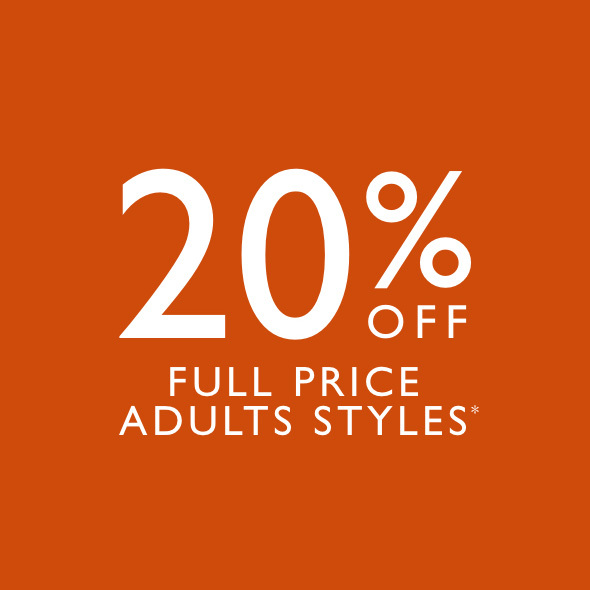 With 20% off selected full-price adult footwear and accessories in-store at Clarks until Monday 29 April, you can ensure you're ready for the sunshine with shoes and sandals made for the warm weather. 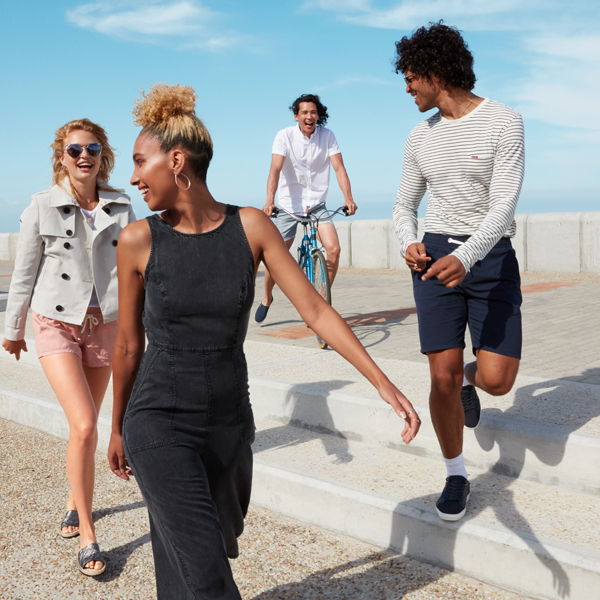 From laidback, lightweight canvas styles worthy of weekend adventures, to boat shoes for special occasions and covetable new season sandals, get your new season essentials for less. Look no further than River Island for a sensational edit of seasonal deals. 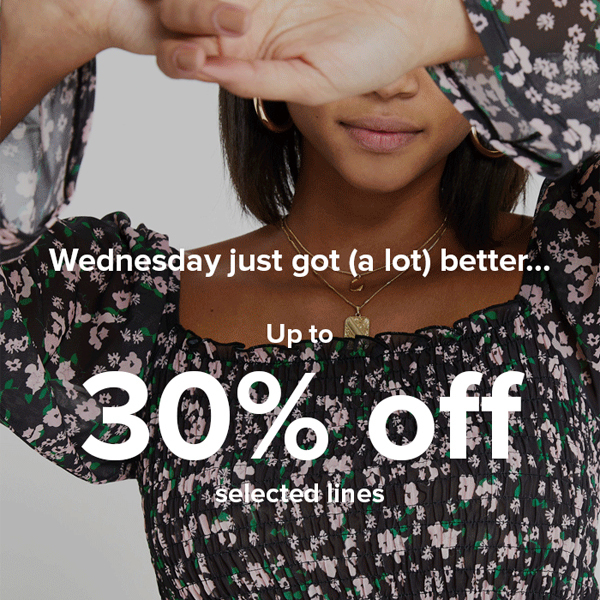 Shop for 30% less and buy twice as much with their can’t-miss offers in-store. 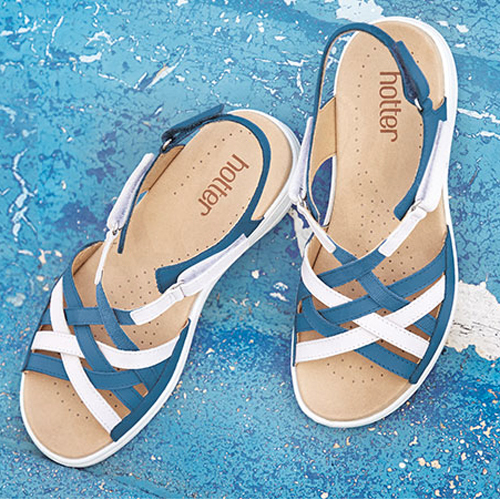 Whether you’re looking for that perfect spring/summer dress, workwear, casual staples, or the most sexiest shoes and stylish bags, save more in-store and shop at prices that are super-hot. 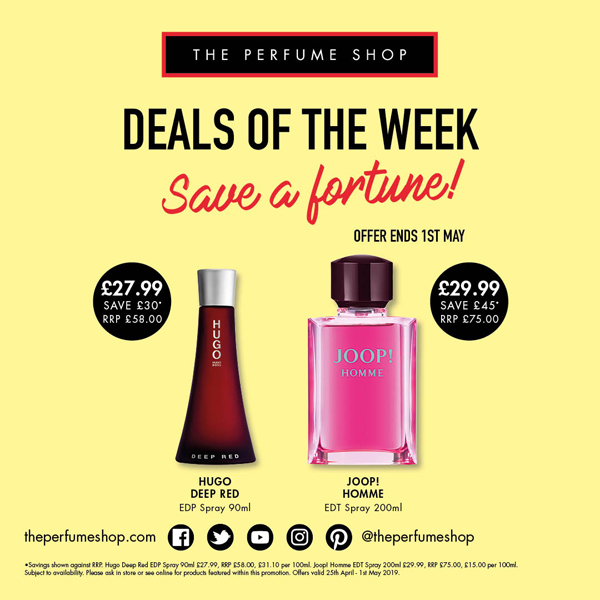 Splurge on this week’s Deal of The Week at The Perfume Shop. Until 1 May you can indulge your senses with Hugo Deep Red EDT Spray 90ml now at £27.99 down from £58.00 saving you £30.00 and the delectable Joop! Homme EDT Spray 200ml at £29.99 down from £75.00 saving you a whopping £45.00. Hurry while stocks last. Student babes can enjoy a 20% Student Discount at Miss Selfridge stores. Update your look with a fresh edit of the latest hot drops for the new season - whether it's a stunning new summer dress, fabulous footwear, amazing co-ords or statement accessories, you’ll find plenty of styles which are just waiting to jump in your wardrobe for the new season. Just show your student ID at the till. 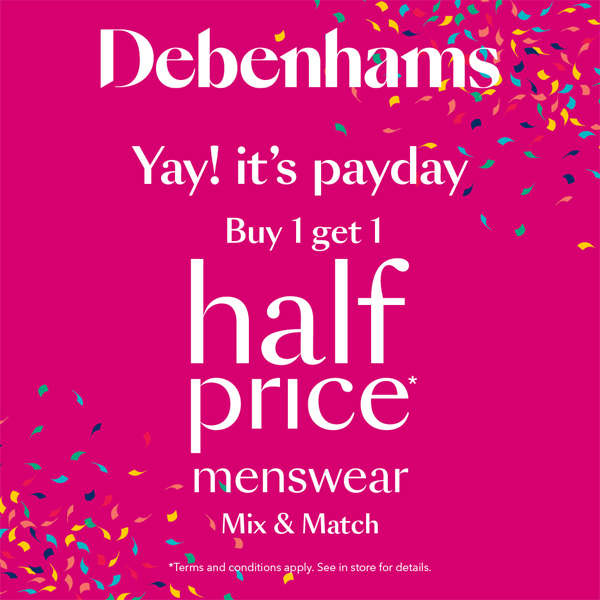 Don’t miss amazing savings in-store this weekend at Debenhams offering you huge savings throughout the store on fabulous fashion for the whole family. When you buy one item in menswear you’ll get a second for half price, plus there is 20% off women’s bags and shoes and prices are slashed by 15% on selected skincare products in the beauty hall too! 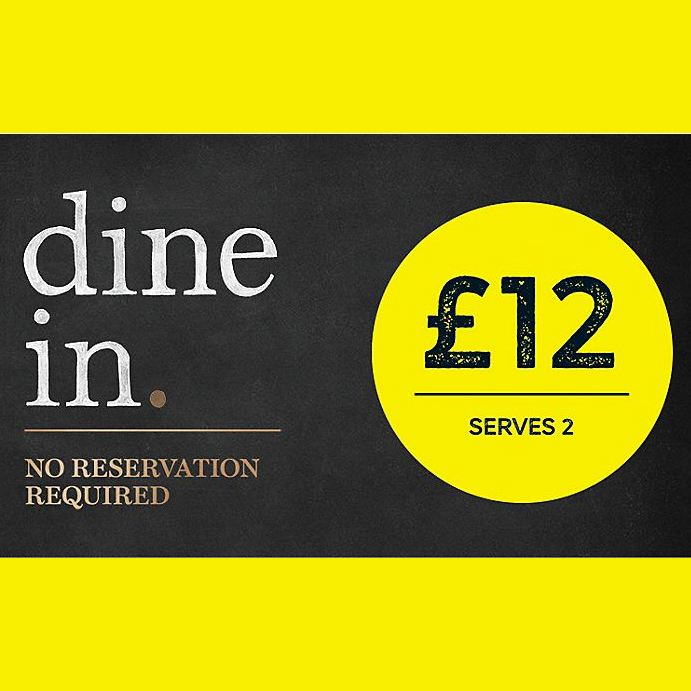 Dine in this week gastropub style with M&S and get a tasty main, side, dessert and wine for just £12. Snap up the offer until 30 April and feast on the likes of Fish Pie, Steak Lasagne, Duck à l'Orange and Roasted Aubergine, Tomato & Mozzarella Bake from the Gastropub range, add a sumptuous side and finish off St Clément’s Tarts or Chocolate Peanut Tarts. 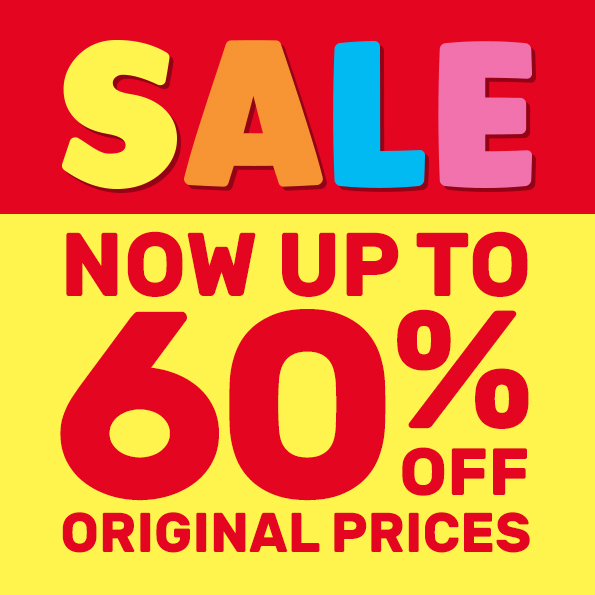 The Smiggle Sale is in its final throws with up to 60% off selected styles in-store, until Monday 29 April. Look out for fabulous bags and backpacks at under £20, lunchboxes from £10 and sale goodies including water-bottles, pencil cases and notebooks at the most super purse friendly prices too. Visit a store to day and shop this offer while it’s hot. 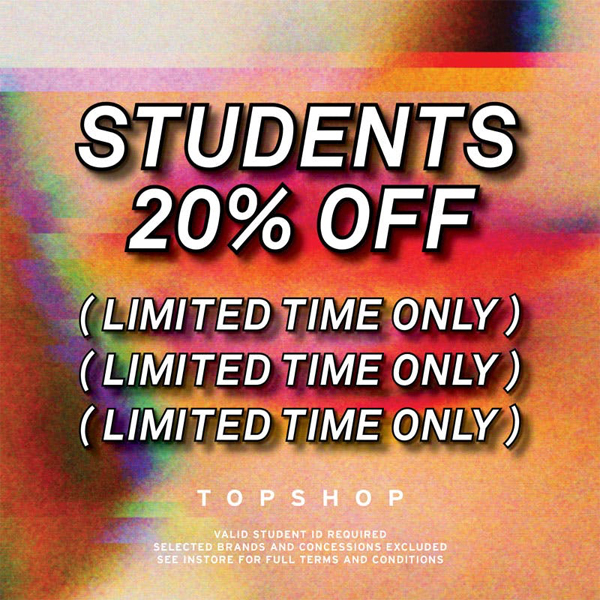 Did you know students can enjoy a special 20% off all full price fashion in-store at Topman until 1 May? What better time to update your wardrobe for work and play? The new season’s collections have landed in-store offering the latest trends in sportswear and casualwear, stylish suits, essential shirts and more. Take advantage of this offer while you can! Are you a student? Did you know you can enjoy a special 20% off all full price fashion in-store at Topshop until 1 May? What better time to update your wardrobe for work and play? The new season’s collections have landed in-store offering everything from denim to sportswear, fabulous dresses, resort wear and chic accessories. Take advantage of this offer while you can! 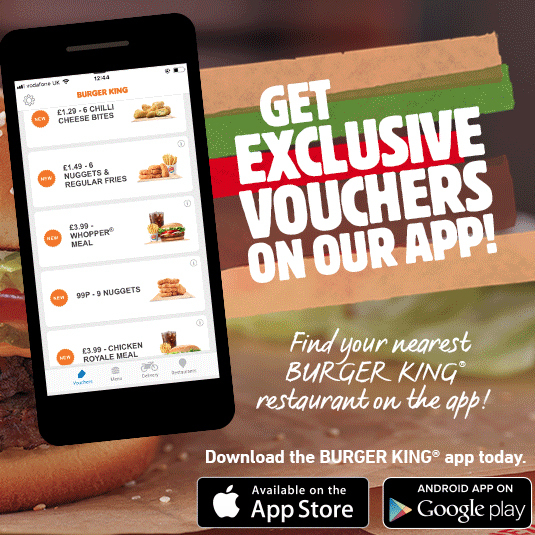 Feast upon amazing deals at Burger King when you download the Burger King app to your mobile phone. Feeling hungry? Get exclusive vouchers and sink your teeth into tasty BK deals®, just show your phone at the till with the voucher or coupon of your choice. We can’t think of a better way to stave of those hunger pangs while you shop, can you? 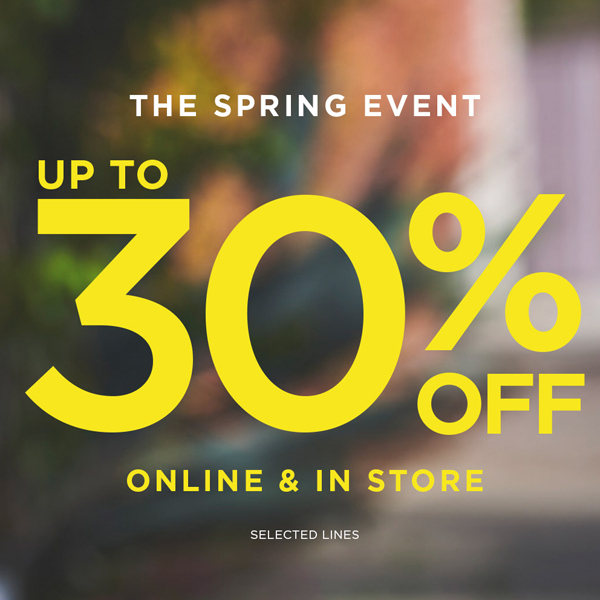 Save 30% off in-store at the Dorothy Perkins Spring Event. For a limited time only, give your wardrobe a fashion update with must-have dresses, covetable cover-ups and stylish separates. Complete your look with gorgeous finishing touches, from high heels, flats and boots to statement bags and jewellery. New season never looked so good. An All-Inclusive holiday booked with Thomas Cook gives you carefree relaxation as standard, because everything’s already taken care of. 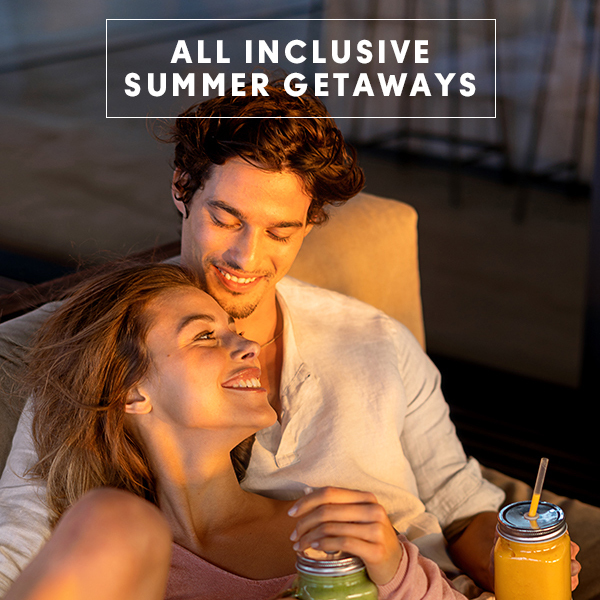 All you need for the perfect getaway is included in your holiday price along with three meals a day, snacks and drinks all part of the package, as well as daily activities and evening entertainment, so you’ll have an amazing time without having to plan a thing. 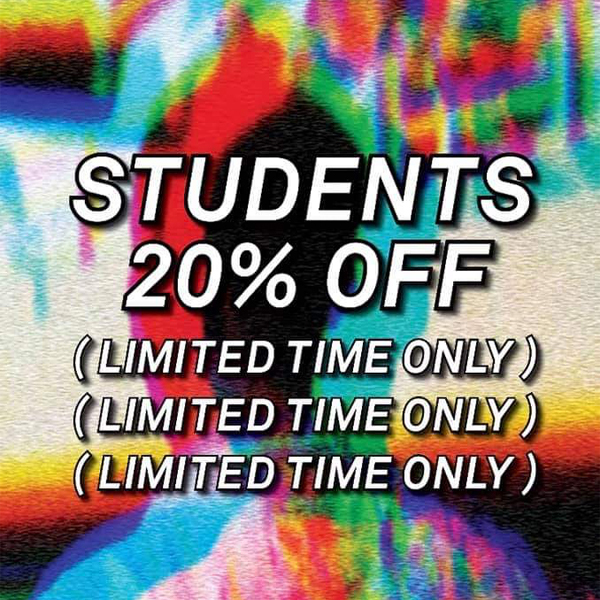 Students can enjoy 20% off in-store at Accessorize. Just log in or sign up with UNiDAYS here and the discount is yours to enjoy, but only for a limited time https://bit.ly/2GyoGvY. Why wouldn’t you want to shop for the ultimate accessories for less? 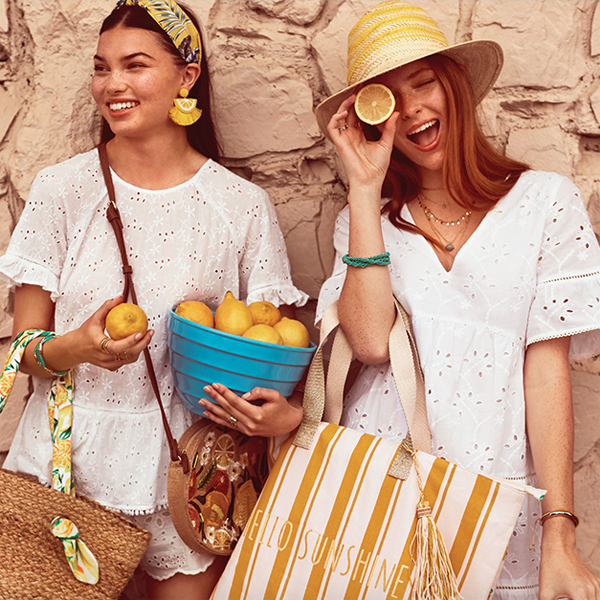 Find bags, beachwear, jewellery and all the holiday gear you’ll need this season in-store now. 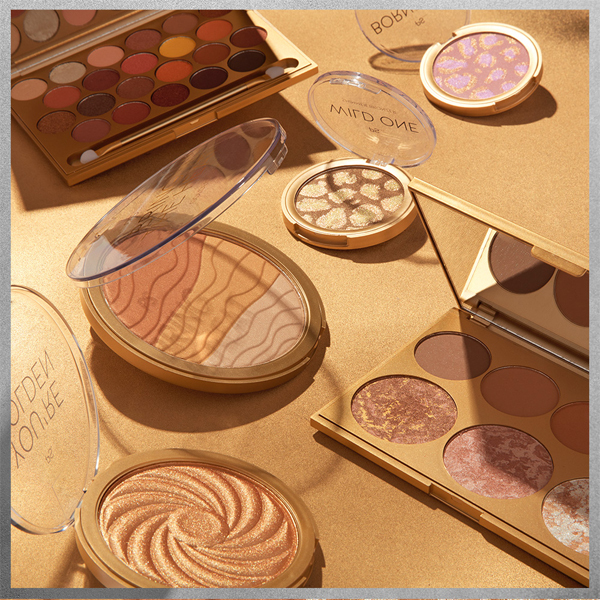 It’s here and it’s exciting, Primark’s new make-up collection of radiant makeup has arrived, so you can get your glow on for spring. Animal print palettes gives you an extra glisten of glamour. Stock up now on the eye shadow pigment palette £8, swirl highlighter £3.50, leopard highlighter £3 and bronzing palette £8 in Primark stores. 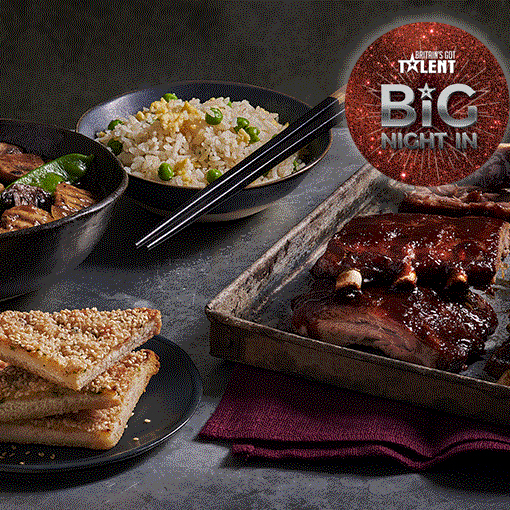 Staying in has never tasted so good with M&S’s Big Night In Chinese Takeaway Meal Deal. Sit back to enjoy BGT and feast on two tasty mains and two sides for just £10. Choose from delicious mains such as Beef & Black Bean, Crispy Lemon Chicken and Sticky Chinese Pork Ribs and a range of sides that boast Egg Fried Rice, Dim Sum, Prawn Toast and Duck Spring Rolls. 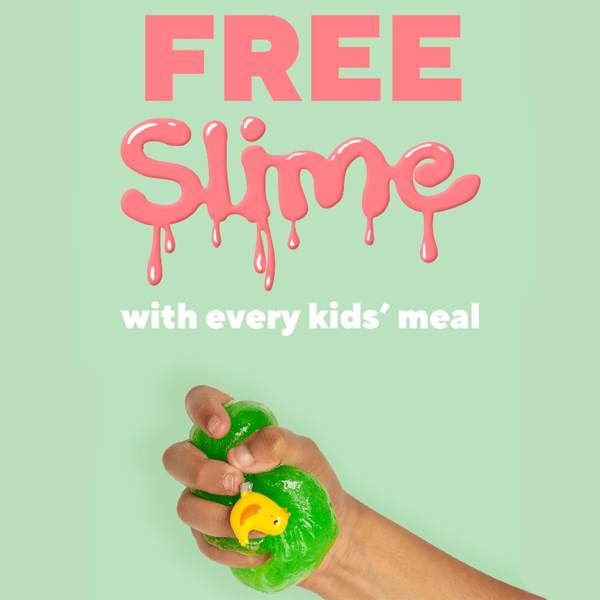 Until 28 April Frankie & Benny’s is giving away free slime with every kids’ meal ordered in Frankie & Benny’s restaurants. There are 5 different slime pots, and different collectible toys hidden in each of them. Can you collect them all before they’re gone? Fuel your senses this season and let Superdry take you on a journey where limits are limitless, energy levels are sky high and every day is filled with endless possibilities. Colourful, vibrant and infectious, Superdry’s SS19 collection of casualwear turns up the heat to a whole new level. Get your fix in-store now. Find your kids’ fashion favourites in-store at H&M from £1.99. Kit them out in super-cool tops, airy dresses and raw-edged denim, perfect for playing with friends and family days out without breaking the bank. 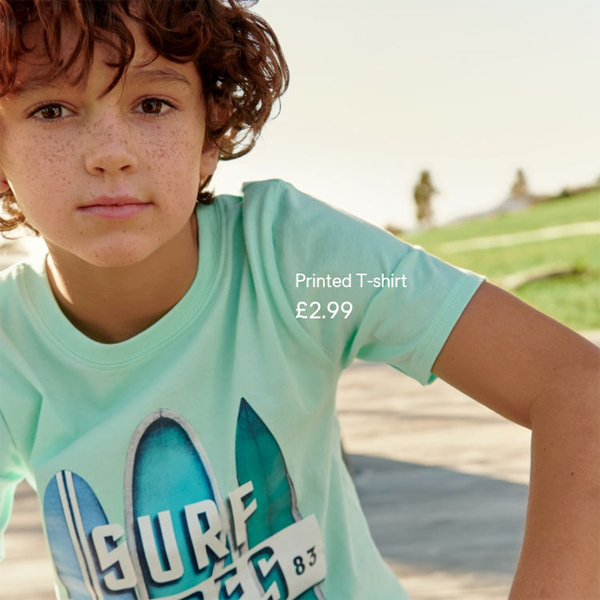 The collection for summer boasts message prints, florals and stripes and is as fun and versatile as their imagination. Get the good stuff before it goes. Don’t leave it to the last minute; book a relaxing break for winter 2019/20 now with Thomas Cook and you’ll have your pick of their best holidays in top winter destinations, like the Canary Islands and the Red Sea. Say “yes” to al fresco living in winter and book your escape today. 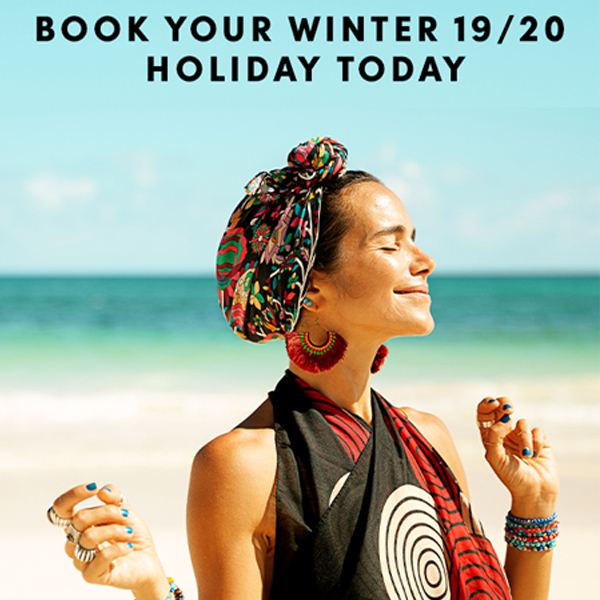 Ask in-store for details of special promotions and savings across selected winter 19/20 package holidays. 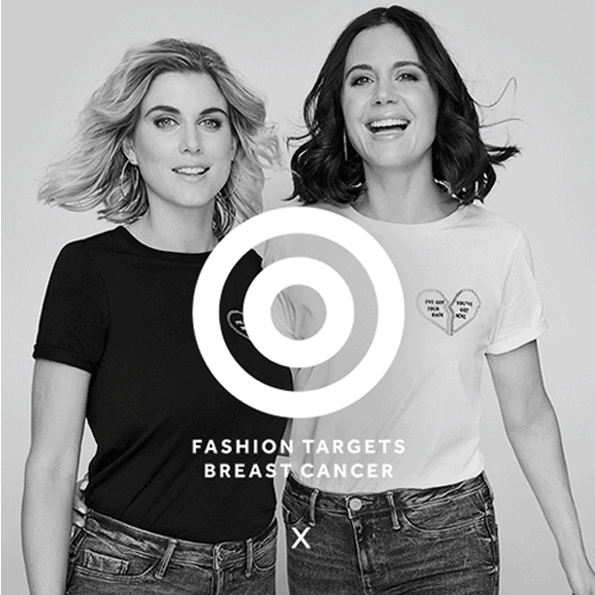 Support Fashion Targets Breast Cancer with River Island’s new and exclusive t-shirt collection and dress in solidarity this spring to stand together against breast cancer. With each statement twinning tee bought at £22.00, 30% of the proceeds will be donated to the charity Breast Cancer Now to help make life-saving breast cancer research happen. Get yours and one for your Bosom Buddy in-store now. New season, new ‘fits. Take your style game up a level with the latest heat at JD. Find new in freshness from the biggest brands in the game. 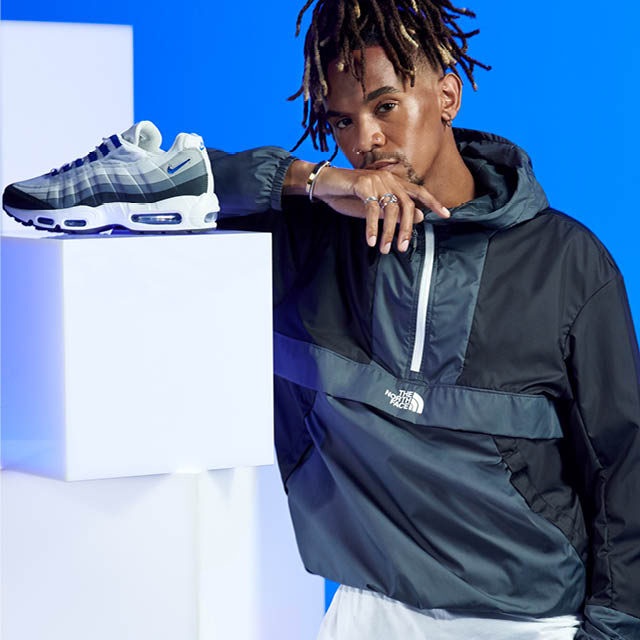 Check out the hottest hoodies, tees, trainers and more from Nike, adidas, The North Face, Fila, Lacoste and SikSilk and make waves in the latest sneaker releases, including JD-exclusives! The I AM JD crew have you covered. Trying to make your mind up between two pairs of frames? 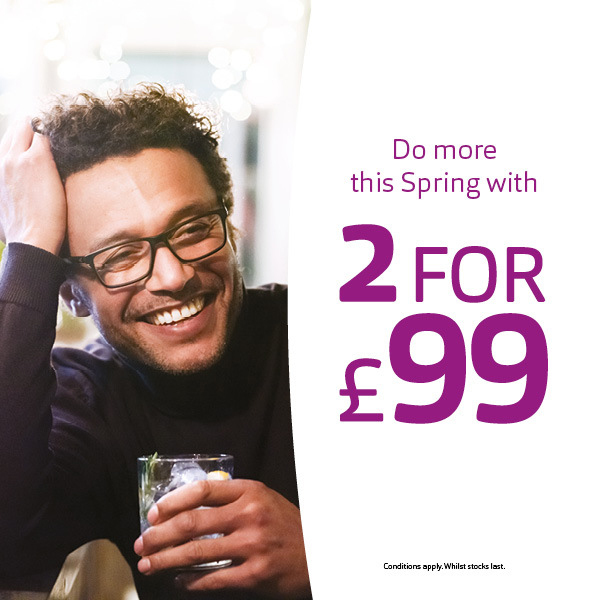 Get them both for just £99 with the latest offer from Vision Express. You’ll find a wide choice of stylish glasses in the £99 range including the latest designer brands, such as O’Neill, Lipsy, Storm and DKNY. Buy one pair complete with single-vision, scratch resistant lenses before 25 June and you’ll get your second pair for free. 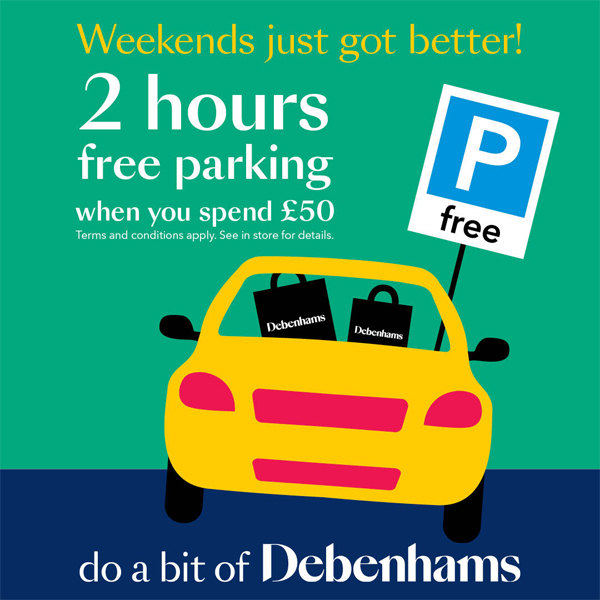 Weekends just got better with free parking at Debenhams every weekend from Saturday 30 March until further notice. Debenhams will give you 2 hours of free parking when you spend £50 in-store. Simply take a photo of your car parking ticket, show it to a store colleague when making a purchase and they will refund you your car parking fee for up to 2 hours or up to £10.